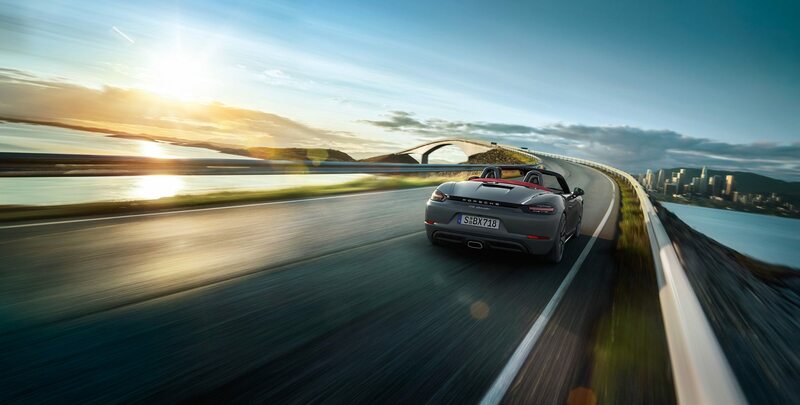 The Porsche 718 Boxster GTS is a mid-engine two-seat roadster, featuring a 2.5L horizontally-opposed flat-4 turbocharged with Variable Turbine Geometry (VTG) technology. The Boxster GTS produces additional horsepower compared to the Boxster S, and features a limited-slip differential, sport suspension, and 20-inch wheels and tires. 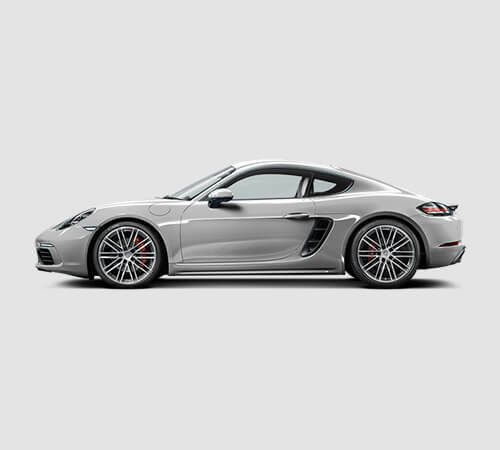 The Porsche 718 Cayman is a mid-engine two-seater fastback coupe released in 2016, featuring two new horizontally-opposed flat-4 turbocharged engines at 2.0L and 2.5L displacement with increased torque and horsepower, higher rpm limit, and lower fuel consumption. The S model’s 2.5L turbocharged flat-4 utilizes Variable Turbine Geometry (VTG) technology. 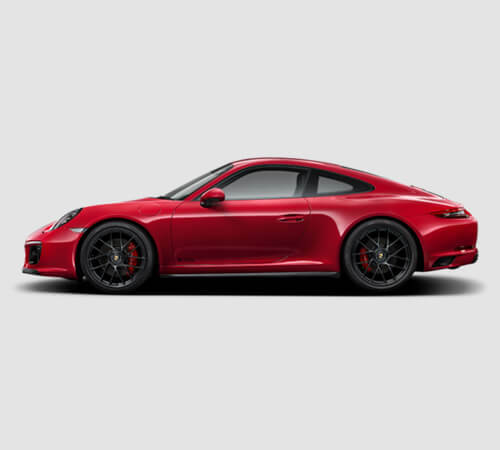 The Porsche 991 is the internal designation for the seventh generation Porsche 911 as the replacement for the 997. The 991 is an entirely new platform, only the third since the original 911 launched in 1963, and has taken an evolutionary step in keeping with the previous generation 997 and 996. 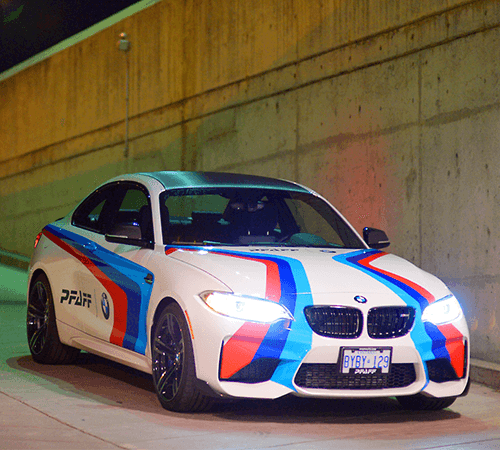 The BMW M2 is a high-performance version of the BMW 2 Series, developed by BMW’s in-house motorsport division, BMW M. BMW produced the F87 M2 starting at the 2016 model year (2015 for the US), introducing it as the high performance 2 Series Coupe. The 2014 Porsche GT3 991 is the internal designation for the seventh generation Porsche 911 as the replacement for the 997. The 991 is lighter and more powerful that the model that it replaces, and it brings innovative features like the first active rear wheel drive steering in a production Porsche. 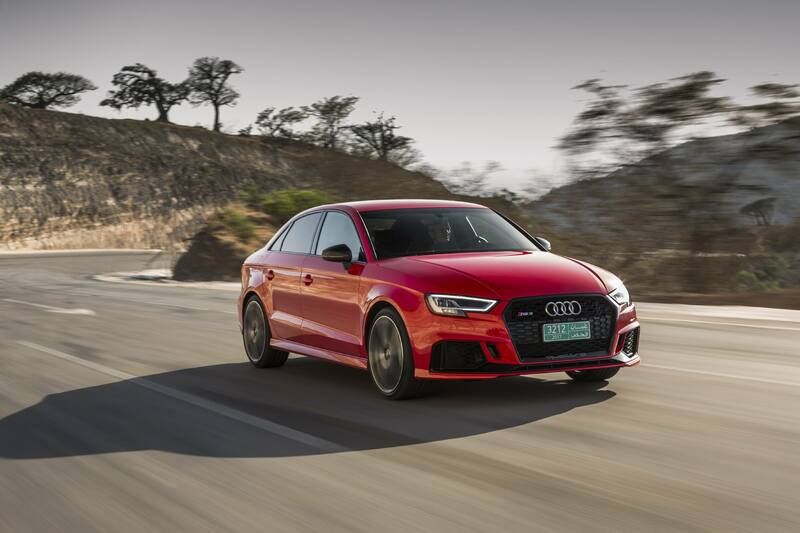 Fast as lightning and just as striking, the RS 3 has redefined what it means to be a high-performance sedan. Delivering race-car performance from its 5-cylinder engine, the RS3 is the basis for Audi’s RS3 TCR race car, sharing its compact dimensions and incredible performance.  Please use the form below, and one of our sales team members will get back to you!